If you take a lot of photos, either for fun or on an assignment, editing can take up a huge amount of your time. Simple keyboard shortcuts are helpful, but why do we have to use a keyboard anyway? It’s a tool for writing words, not editing images. 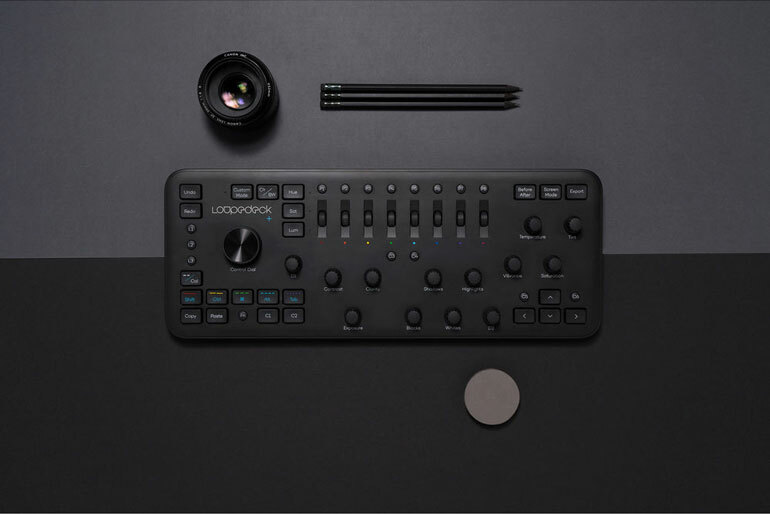 Finnish company Loupedeck has released an upgraded version of their original product for photographers. The new Loupedeck+ Plus Photo Editing Console is now shipping and available at B&H and Amazon. After incorporating feedback from photographers, the new version has improved build quality and is also compatible with more than just Adobe Lightroom. 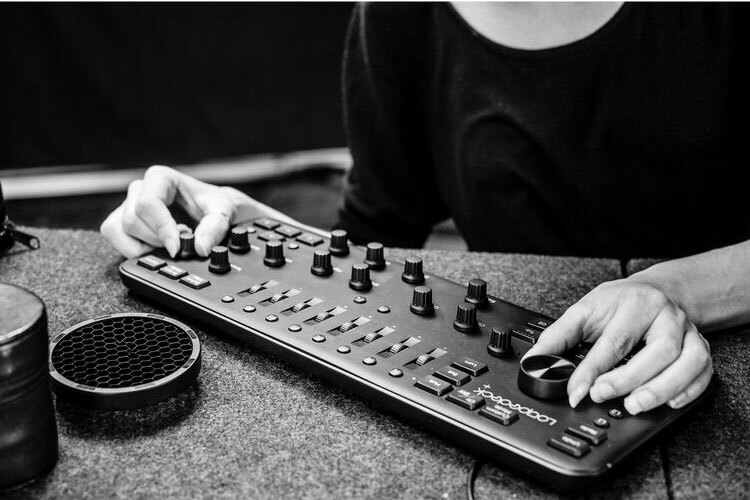 Loupedeck started as a crowdfund campaign that had a massive success, but the original model was a bit pricey and its reviews were lackluster, due to flimsy keys and an overall low quality build. That’s to be expected from first time manufacturers. The founders of Loupedeck did come from Nokia, so an argument could be made that they should have known more about manufacturing than most crowdfund virgins. But then again, in Finland, who hasn’t worked at Nokia?? The new plus model has gotten a lot more favorable reviews, and it really does look like it can help photo editing go a lot smoother. In a short time, the buttons and dials become second nature, just like shortcuts do with a traditional keyboard. So you can edit a massive amount of photos without having to look down from the screen. To be honest, this would be a great tool for video editing as well, if they enabled customization for Final Cut Pro X and Adobe Premiere. Maybe we’ll see that in the not too distant future.